Home Reviews Chuck Murphy: “Peace Be With You” – literate, poetic and mesmerizing! 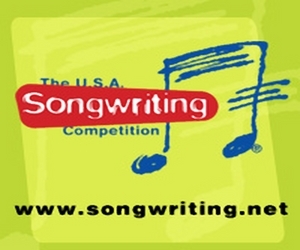 Chuck Murphy is an award winning American singer-songwriter from Bloomington MN. 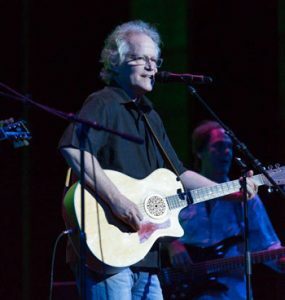 In 2015 Murphy’s first single from his first solo EP, quickly moved from AC to Top 40 and then crossed over to the Country charts. The single written by Murphy and produced by Murphy and his long time co-producer Jeff Silverman and a new friend Ainsley Hall Hubbard won two awards, Mainstream Favorite Impact artist 2015 and Favorite Country Crossover 2015. In 2016 Chuck Murphy’s successful run continued as his debut single “How Many Times” (One West) reached all the way to number one. He has nominations from New Music Weekly for Top 40 breakthrough artist, AC/HotAC New Artist and AC/HotAC breakthrough artist. 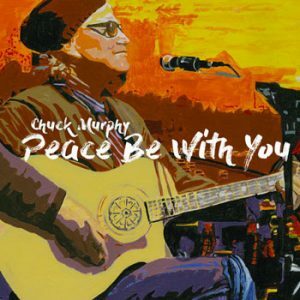 Chuck Murphy’s new EP “Peace Be With You” has won 4 awards and a nomination for an “Hollywood Music in Media Award”. 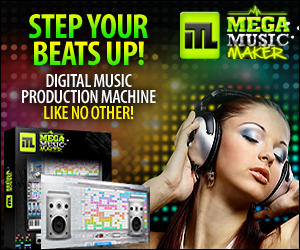 He has also had three #1 hits with over 22 million listens to one of his songs, “Falling Star”, on SoundCloud®. As can be clearly from all of the above information Chuck Murphy has been crafting a rather impressive catalog of award-winning music. Quite simply, he is another one of the great American songwriters of this era, writing lyrics that are literate, poetic and mesmerizing. He’s easily the equal of some of the greats, the only difference being that, at least right now, I’d much rather listen to Murphy. This album captures some of his best known songs in both their original form and also remixed. The sound quality is excellent, the performances outstanding. If this one grabs you, then rejoice, as good organic music is hard to come by. That Chuck Murphy is an incredible songwriter and performer who is clearly on a rapid ascension within Americana music, becomes in more vivid when play the track “Peace be with you”. This is wonderful music executed to near perfection. For the Southern folk and rock fan who likes a little country twist (no tacky country cheese or twang), or the folk and country fan who is ready to abandon manufactured paint-by-numbers sound-alikes, try this out. This is Southern music that captures a sound missed by the major genres. 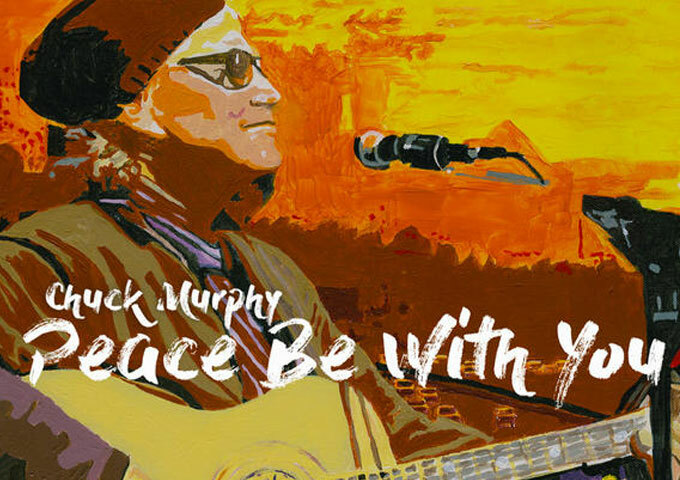 “Peace be with you” is injected with colorful harmonies and subtle exotic musical flavors which are masterfully guided by Murphy’s uplifting melody. But the only way you arrive to such excellence as the above closing track, is to start off on a really high note. And that is exactly what Chuck Murphy does by opening the album with his record-breaking track, “Falling star”. All the beauty and grace of Murphy’s music is captured within this track – Proof that you don’t have to do anything transcendental in music to make an impact. 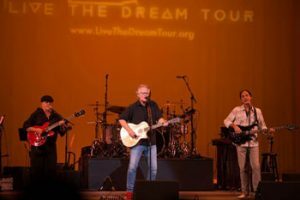 Chuck Murphy exudes the same fleshed-out, but simple elegance which James Taylor delivers in his musical arrangements – solid melodies, luscious harmonies and a talented group of musicians playing in a tight, lean, and understated style. This forms the perfect platform for Murphy’s smooth, expressive voice and his multidimensional guitar styles. The lyrics and melody are so evocative and smartly written on “Rolling down the highway” where Murphy ponders love. When he slows it down, as he does on “How many times”, Murphy tells stories and conjures emotional states with exceptional depth and it gives the songs real impact. This record has a lot of layers and textures, and you will derive deep enjoyment from both upbeat tracks “Whisper on the wind” and “Cowgirls”. It is always a joy to discover new music of this quality, and I will certainly be looking to find Chuck Murphy’s back-catalog very soon. For now, I’m listening to this album repeatedly and getting more out of it each time. I’d recommend this very warmly to anyone who likes beautiful, thoughtful and intelligent songs. Go to the OFFICIAL CHUCK MURPHY website and find out more. Vladimir Vojnović: “Micro Universe” – a fantastic journey through a gorgeous world! Congratulations Chuck! 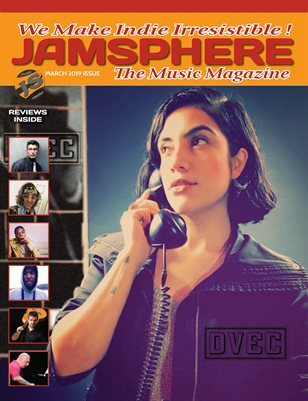 It only goes to the well deserved: I love your music !